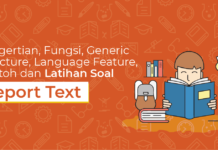 Kalian pernah merasa kebingungan untuk membuat kalimat dalam Past Tense?! 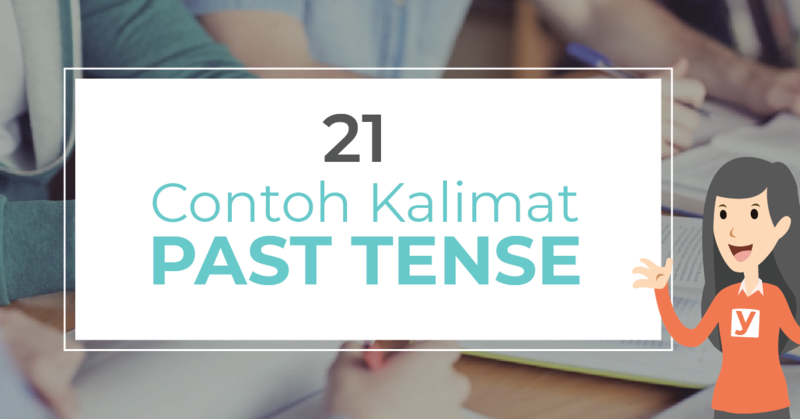 Don’t worry, berikut ini merupakan 20 contoh kalimat dalam Past Tense. I called Ronny at nine last night, but he was not at home. I got a package in the mail. When I opened it, I found a surprise. Tajib went to his friends’ house yesterday, but they were not at home. I’m sure you met Carol at the party last night. Ann threw a piece of chalk out the window and hit another student. She swept the ashes from the fireplace this morning. She wore an elegant dove-grey jacket yesterday. We went to Paris last July. I asked Sophie if she wanted to come round and play with Isabel. She cried bitter tears when she got the letter. We visited our grandma’s house two weeks ago. Yesterday, my brother tasted a very delicious snack. The show was really amazing. I really enjoyed it last night. She left the group of people she was with and came over to speak to us. Two days ago, we gathered our things together and left quickly. I didn’t leave the office until eight o’clock last night. I got a call from Phil last night. The submarine dived just in time to avoid the enemy attack. He polished the brass till it shone yesterday. 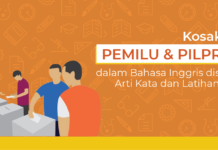 Tuliskan pendapatmu tentang contoh kalimat diatas pada kolom komentar ya.